All Medical Spas Are Not Created Equally! Our beautiful, state-of-the-art facility features three treatment rooms, a private operating room, along with a consultation and educational area, where our dedicated staff utilizes a personalized skin analysis using clinical-grade digital images to highlight problem areas, to guarantee superior clinical expertise. MicroLaserPeel is the ideal treatment for those patients that want improved skin with immediate lasting results, little time off, discomfort, or post-treatment care. Benign vascular lesions are a common problem for many. Unsightly veins ranging from telangiectasias, to spider veins to deeper vascular lesions can now be treated. ProFractional is a quick and comfortable laser procedure with little-to-no downtime, used for improving the overall appearance of your skin using a laser microbeam. Vibraderm offers a better way to create smoother looking skin from head to toe by exfoliating the skin while creating new collagen producing exceptional results. 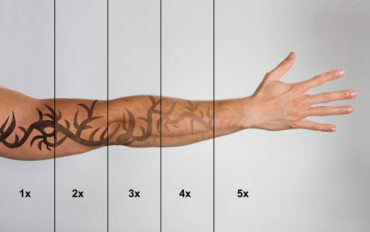 Tattoos are no longer permanent thanks to the latest advancements in laser technology. Say goodbye to your unwanted ink and erase the past with Trinity laser tattoo removal. 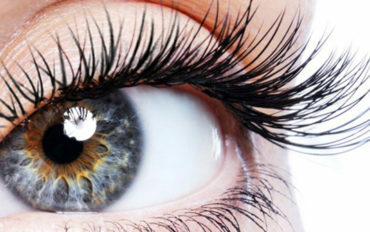 Lash and brow tinting is similar to getting your hair dyed. A gentle plant-based dye is carefully applied to the eyelashes or brows with a brush similar to a mascara wand. BBL broadband light’s innovative technology sets new standards for the treatment of skin conditions associated with aging, active lifestyles, and sun damage. 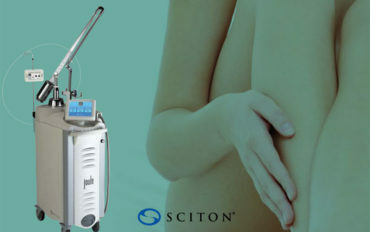 The Sciton BBL pulsed light treats the widest range of aesthetic procedures. This technique selectively targets and treats dermal collagen resulting in partial coagulation and contraction. The VISIA Complexion Camera uses multi-spectral imaging and analysis to capture key visual information for six areas affecting complexion health and appearance.